Located in the heart of Florida, Orlando offers things to do for the entire family. And Pleasant Activities puts the very best tours, excursions and attractions at your fingertips with the Orlando Explorer Pass. The pass offers you a choice among 15 of Orlandos top attractions and theme parks: visit Gatorland to see one-of-a-kind animal shows and come nose-to-snout with a crocodile; take a turn on the Orlando Eye observation wheel for stunning aerial views of the city; attend the Cirque Magique Dinner Show with incredible performers from around the world offering non-stop laughs and spellbinding acts ideal for the entire family. Pleasant Activities also allows you to choose the perfect Universal Orlando ™ theme park ticket for your epic vacation. Take your vacation to the next level at Universal Orlando Resort ™. 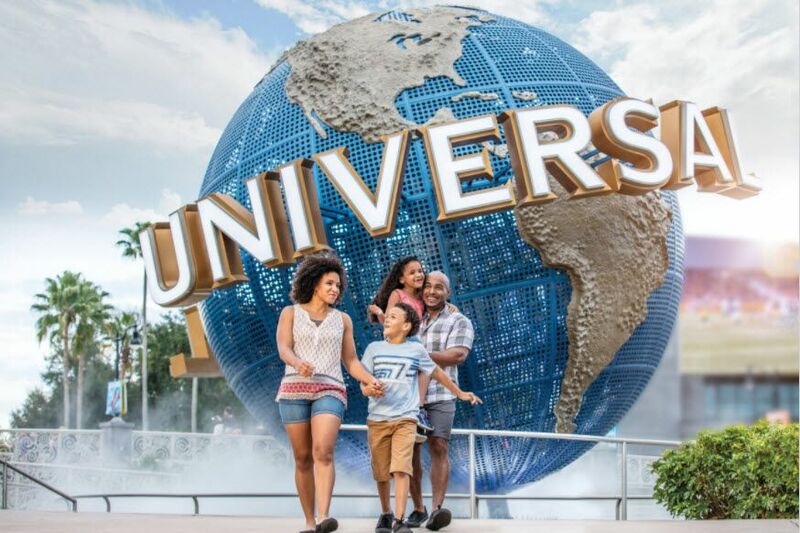 With three amazing theme parks - Universal Studios Florida ™, Universal's Islands of Adventure ™, and Universal's Volcano Bay ™ water theme park- unforgettable dining, incredible entertainment and more, it's days and nights of endless fun for every member of the family.